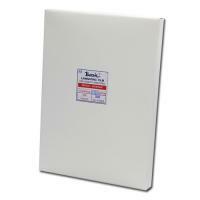 Clear Laminating Pouches BASIC 150micron 80x110mm. 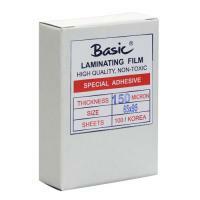 Clear Laminating Pouches BASIC 150micron 75x110mm. Clear Laminating Pouches BASIC 150micron 70x100mm. Clear Laminating Pouches BASIC 150micron 65x95mm. Clear Laminating Pouches BASIC 150micron 60x90mm. 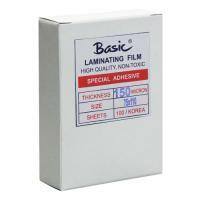 Clear Laminating Pouches BASIC 150micron 60x83mm. Clear Laminating Pouches SOFT VIEW 150micron 11x15.4cm. Clear Laminating Pouches SOFT VIEW 150micron 10x14.6cm. 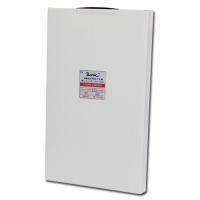 Clear Laminating Pouches SOFT VIEW 150micron 80x110mm. 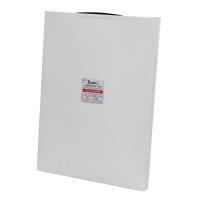 Clear Laminating Pouches SOFT VIEW 150micron 75x110mm. Clear Laminating Pouches SOFT VIEW 150micron 70x100mm. Clear Laminating Pouches SOFT VIEW 150micron 60x90mm.